Property Management is important. As a real estate investor, managing a small number of properties is possible and profitable. But as your portfolio grows, there will come a point when it’s too time-consuming to handle it yourself. 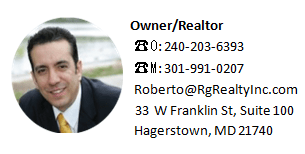 Signing up with a property management company in Hagerstown is the obvious solution. However, you need to be sure that you’re trusting your portfolio to the right agency. Asking these questions before signing up will help you make the right decision. What size of portfolio is the Property Management company is already managing? Too few and you could be looking at an inexperienced or unpopular agency. Too many and you may struggle to get full attention and service. The ideal number depends on many factors, but a good rule of thumb is that an agency can safely handle around 150 properties per manager. Which kinds of property does the agency already have in their portfolio? There’s little point signing up your residential properties with an agency who mainly operates in the commercial market. Likewise, if your properties are at the higher end of the market, you may prefer to avoid an agency whose prime experience is with cheaper properties and lower rents. A good agency can help you set an ideal rent for your properties, finding the balance between low vacancy rates and high income. While the final decision on rent levels should be yours, it’s a good idea to ask the agency what procedures they use to reliably value a property. Your property manager will be your first point of contact for your tenants. Because of this, it’s vital they have an excellent understanding of housing law and related legal issues. If a property manager acts illegally, the buck will still stop with you as the owner. Ask the agency what certifications they hold and how they manage staff training, to ensure that they always stay on the right side of all laws and regulations. Does the agency charge a flat fee or a percentage of the rental income? The are advantages to both. A flat monthly fee is simpler and likely to be a little lower, while a percentage gives the agency an incentive to maximize your income. A property manager plays a vital role in attracting tenants for your properties. What types and level of marketing do they do? When you search on Google for rental properties in your area, does the company appear? Do they have a presence on social media? A large marketing reach helps to keep vacancy rates low, and also increase the chances of attracting reliable, trustworthy tenants. A poor tenant is a nightmare for a property owner, even with a management agency acting as a go-between. How does the Property Management screen potential clients? They should be able to arrange and assess references from credit agencies, employers, previous landlords, and so on. Screening is a critical part of a management agency’s role, so make sure you’re happy with their procedures. Any reputable agency should be happy to provide you with the average occupancy rate across their portfolio. Look for a rate of at least 90% before even considering signing up, with 95% a realistic target. Can the Property Management agency also provide their owner retention rate, or the percentage of owners who stay with them for twelve months or more? A good property manager should expect a client retention rate of 95% or more. Any lower than that and you may reasonably suspect that owner satisfaction isn’t a high priority. A good Property Management company should handle all maintenance and repair issues. Is an element of this included in their charges, or will you be billed for each piece of work? Which contractors do they use? How much input will you be asked prior to work being done ? Lastly, tenant turnover is a fact of rental property life. How will the Property Management agency handle inspections at the start and end of the lease? You should never be left with disputes with tenants over who is responsible for any damage that occurs. A watertight inspection procedure will prevent this. 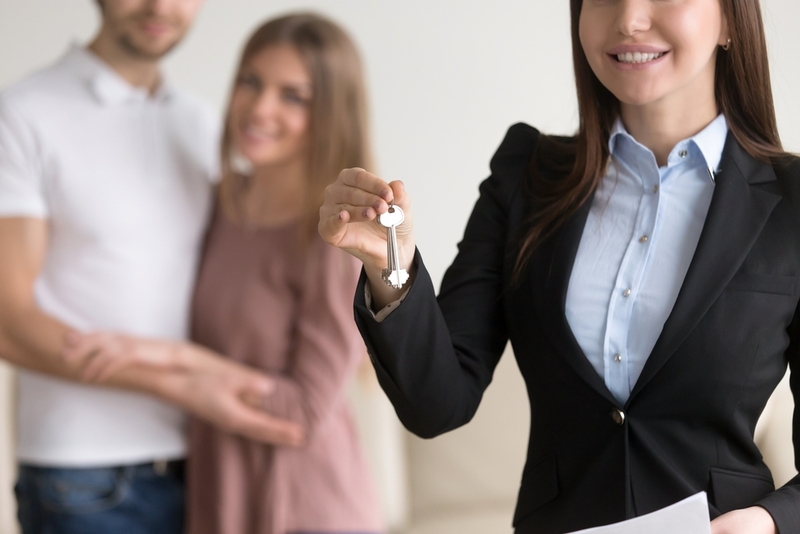 A property portfolio is a hugely valuable asset, and it’s essential that you only hand over its management to a Property Management company you trust. A good agency will be closer to a business partner than a simple rent collector. Asking these questions before signing up will help you make the right choice.